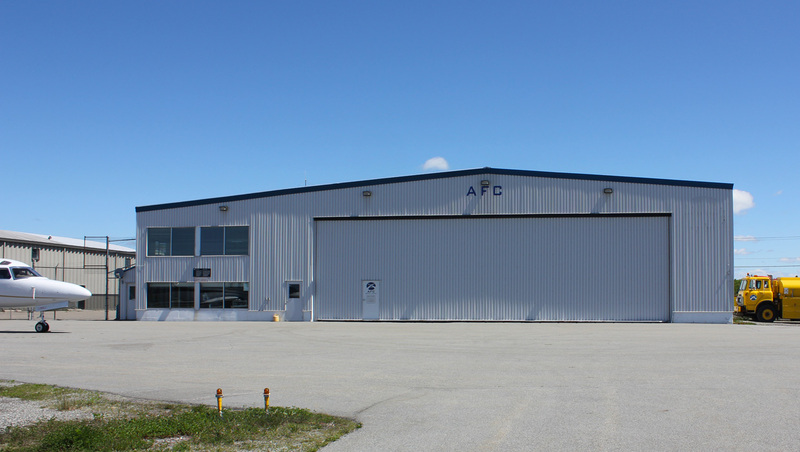 The Atlantic Flight Centre welcomes all travellers to our professional full-service FBO. 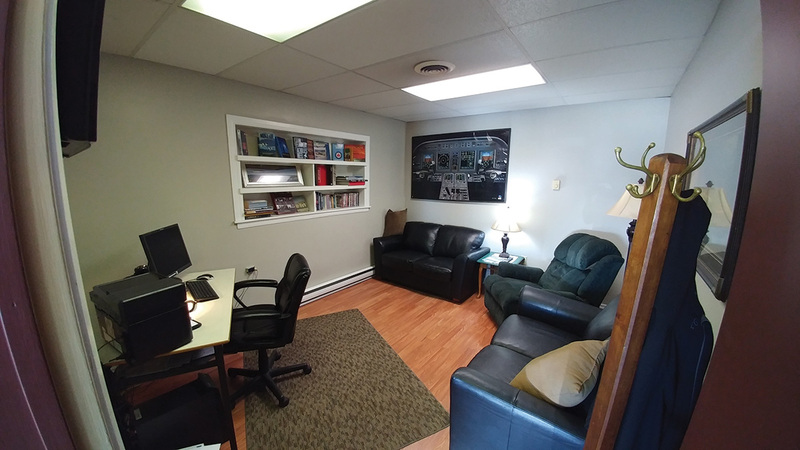 Located at the Saint John Airport (CYSJ) close to the shores of the famous Bay of Fundy in Saint John, New Brunswick, we take pride in our warm hospitality and professional staff who are here to assist you with all of your aviation needs. As the heart of aviation activity in Saint John from the days of the Fundy Flying Club to today’s Saint John Flying Club, hundreds of local aviation enthusiasts have been gathering at the Atlantic Flight Centre to train as pilots or to just sit and enjoy a cup of coffee to watch and talk about aviation. Whether you are looking for a private corporate charter or a scenic tour of the historic Uptown or crystal blue waters of the St. John River and down through the famous Reversing Falls to the magnitude of the tides of the Bay of Fundy – flying above the skies of Saint John is a visual paradise. To provide professional excellence in aircraft maintenance by experienced, skilled and dedicated Aircraft Maintenance Engineers (AME – M1 and M2) and Technicians using the highest quality products at the best possible price. The Saint John Airport (CYSJ) serves Greater Saint John and southwestern New Brunswick with daily direct flights to Toronto, Montreal and Halifax and connecting flights to Ottawa. 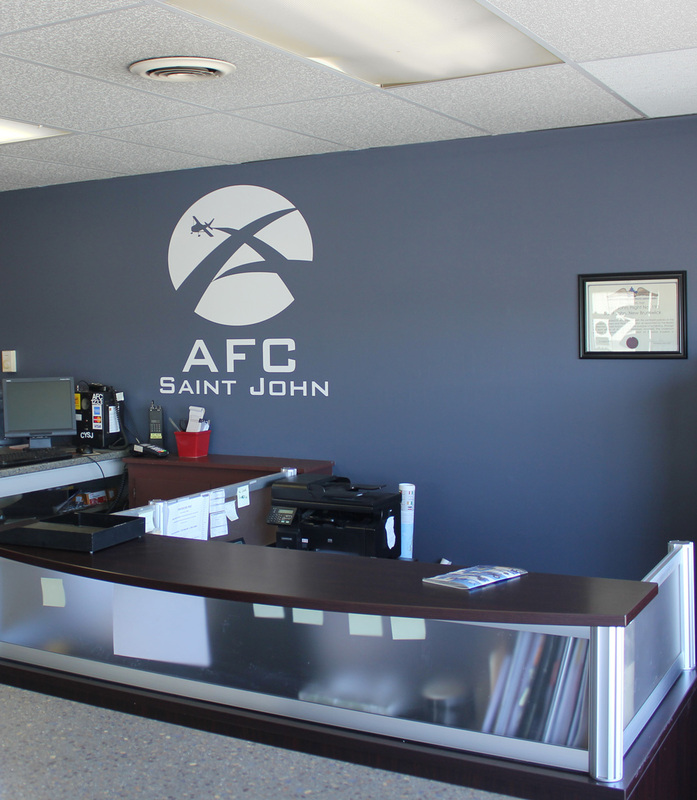 The Saint John Airport is about a 20-minute drive from the city centre, just 26-KM, on Loch Lomond Road, Route 111 East.